You are here: Home / Articles / NOW is The Best Age to Start Piano Lessons! NOW is The Best Age to Start Piano Lessons! Children, teenagers and adults who are wondering what is the best age to start piano lessons and whether they are too young or too old for that, should know that the best age to start playing piano is now, at that very moment. If a child already understands counting, reading and letters, it will be easier for that child to learn the piano. The child will learn how to coordinate one’s motor skills and will become familiar with the instrument. His fingers will get stronger and learning how to play the piano will be faster. In other words, there is nothing bad in learning to play the piano at an early age and it only takes practice. Those children however should remember that music is fun and playing piano is truly rewarding. The finest age for a child to start learning the piano is from the age of three up to the age of nine. That is so as at that time the kids have all the structures in their mind for processing and understanding the music. In case you have missed that early period and are a teenager, a young person or even an elderly person, you can still learn how to play the piano. Buy a digital piano with headphones, start online piano playing lessons or find a piano teacher, learn how to read the music sheets and enjoy yourself. The important aspect here is the interest – if there is interest, music can be learned at any age you can imagine. In case the teenagers show interest in learning how to play the piano, their piano teachers’ main aim should be to turn them into life-long players. There are numerous benefits from listening to music and even much more from playing music. Thus, parents should ask themselves the following questions. Is the teenager interested in taking piano lessons? Is he/she following projects that last longer? Teenagers often get frustrated, thus they have to like the piano playing. Since playing the piano is not something that you can learn overnight, the teenager should also be strict at following projects that take longer time. Can the teenager focus? 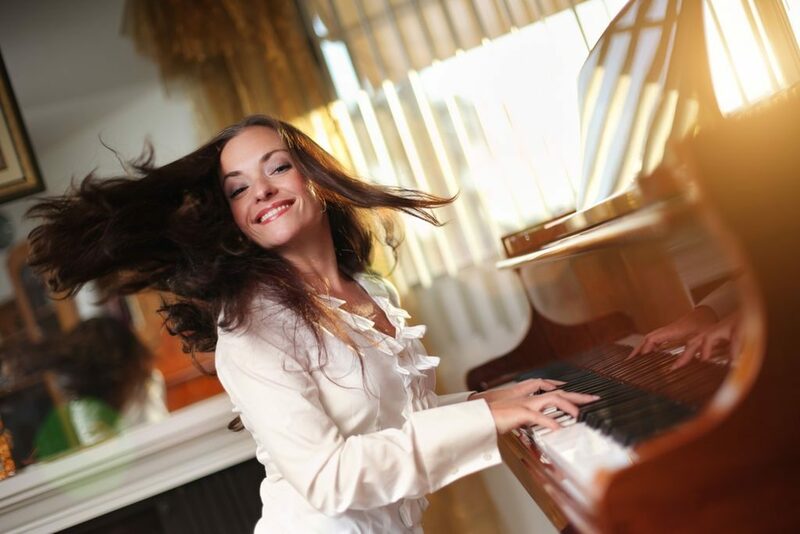 The piano playing requires high concentration and love towards the piano learning process. The teenager should be excited about the music and the entire piano playing process, otherwise it will not work. 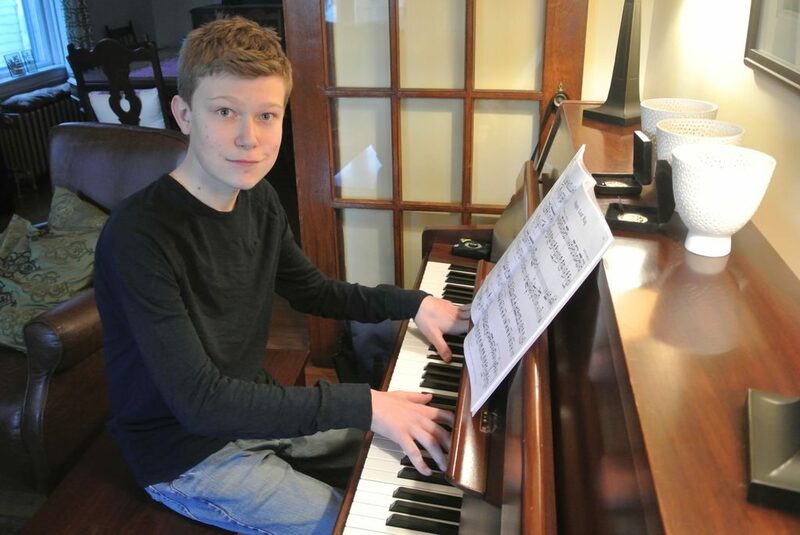 Does the teenager have enough time for taking piano lessons? Teens are usually quite busy with sports and various school activities. 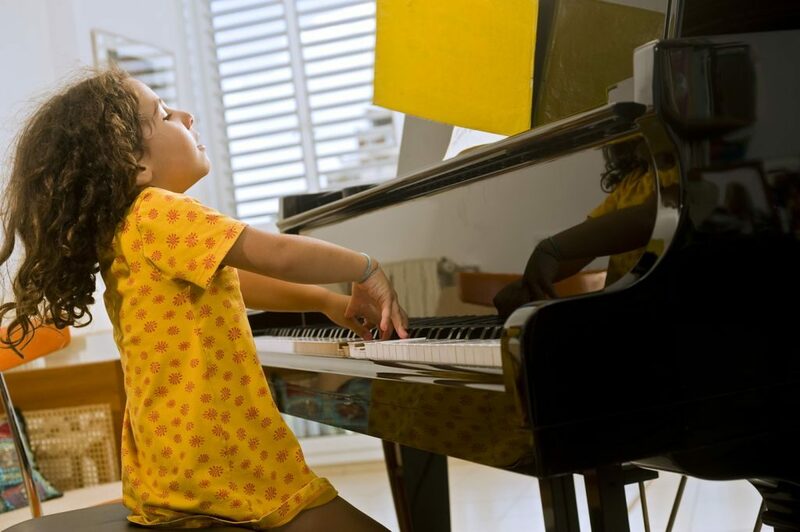 Thus parents should ask themselves – does the kid have enough time for piano lessons and everyday practices? The piano lessons can be one or two per week, 30 min each; the piano practice should be 30 min every day for at least five days a week. 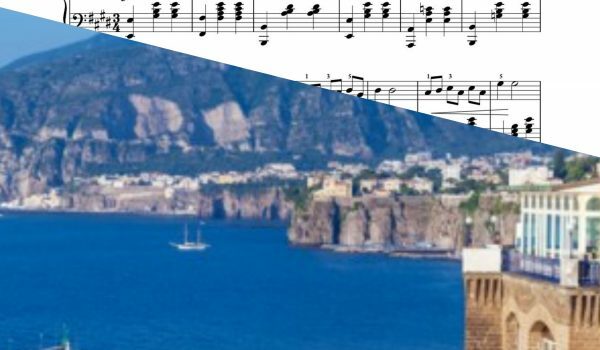 The other things to be considered include variations with the music genre, skipping practices from time to time, refusal to go to piano recitals, etc. Parents and piano teachers should know that the best way to succeed with that is to help the piano student meet other piano students and bond with them. Teenagers strongly associate themselves with their friends and are more likely to keep on going to piano lessons if their friends do the same. The grown-ups are usually learning the instrument in order to focus their minds and to relieve stress, as well as to enjoy the music or to accept the challenge of learning something new. The good thing with the digital piano is that the keyboard is percussive – you strike a key and there is a sound. Even the beginner player can learn to play a small piece of music on the piano. The advantages for the body and the brain are many. The success at the piano that the adult shave is to a large extend determined by how the person gets the process. It is also associated with the development of good habits. Those adults that are more ear oriented are also better at piano playing. The successful adult piano players are also good at automatizing the piano playing process – they repeat melodies until they become automatic. They also search for harmonies and patterns. 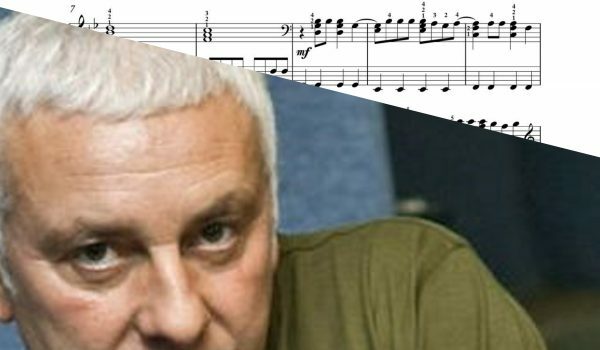 Those adults that are good at piano playing try to understand the music section before actually playing it. They also understand that the piano is learned slowly, one step at a time and accept that. Last but not least those piano players are well aware that they should practice every day in order to get a result. 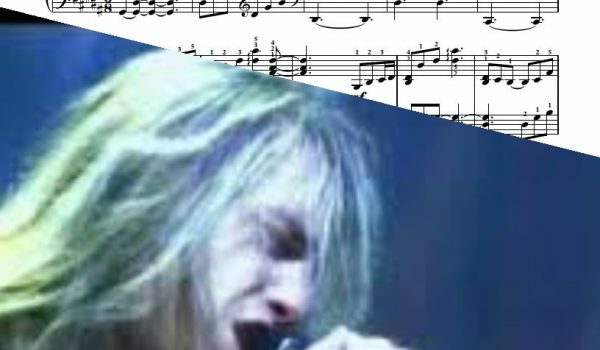 If you are old enough to read this, then you can start with the piano right now!